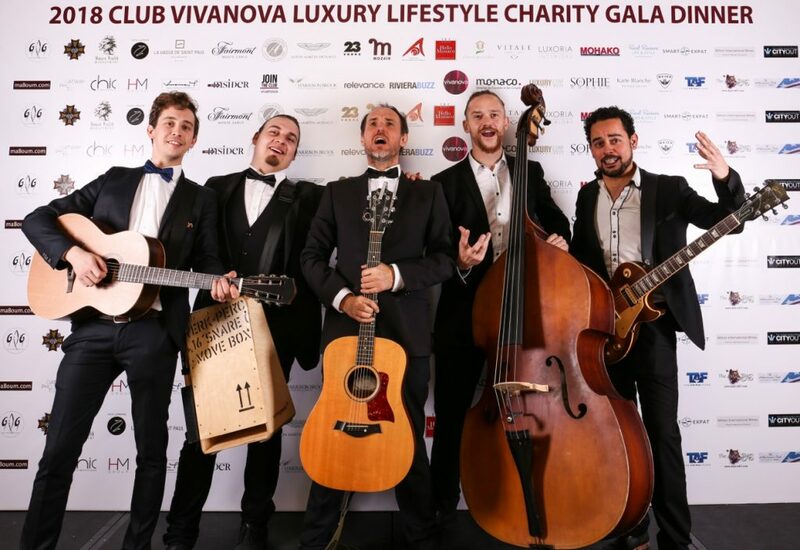 This year The American Club was VIP partner of the famous Gala Dinner held at the Fairmont Monte Carlo on March 10th. 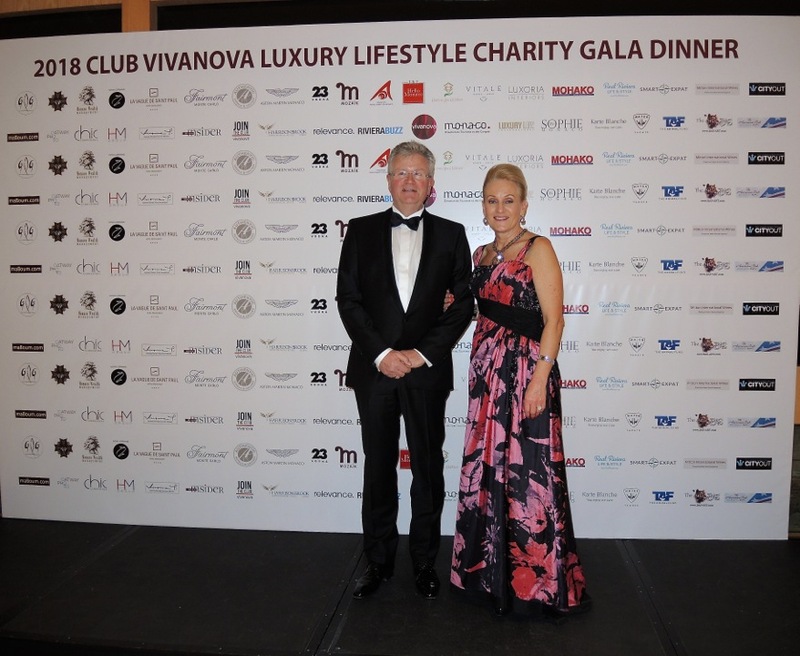 Club Vivanova Monte Carlo and founder Bradley Mitton thanked gala attendees, VIP partners and supporters for raising €35,000 for three charities; TAF The Animal Fund, the Chances For Children Foundation, the Fondation Prince Albert II de Monaco and the sponsoring of five children in Uganda for the Chances for Children Foundation for the next year. 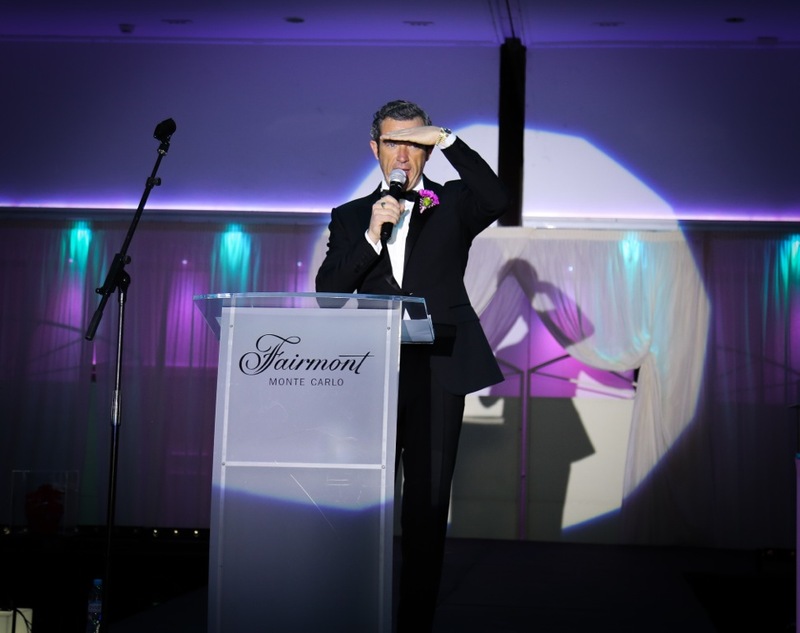 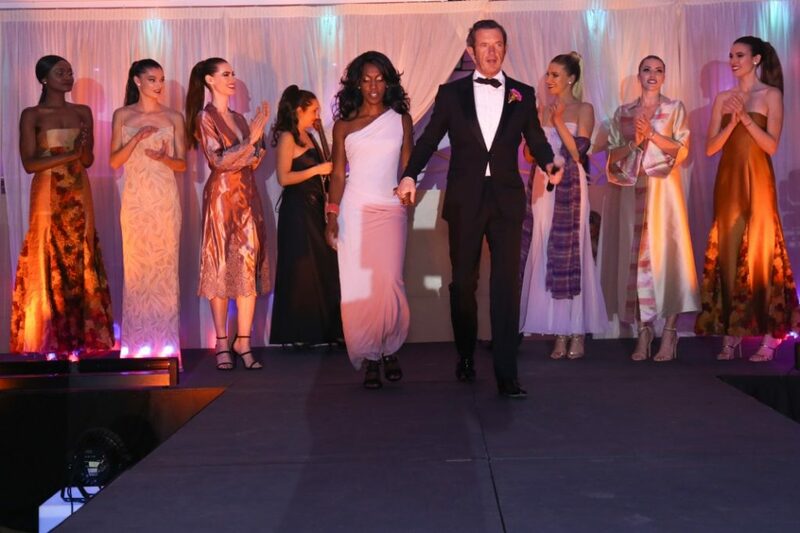 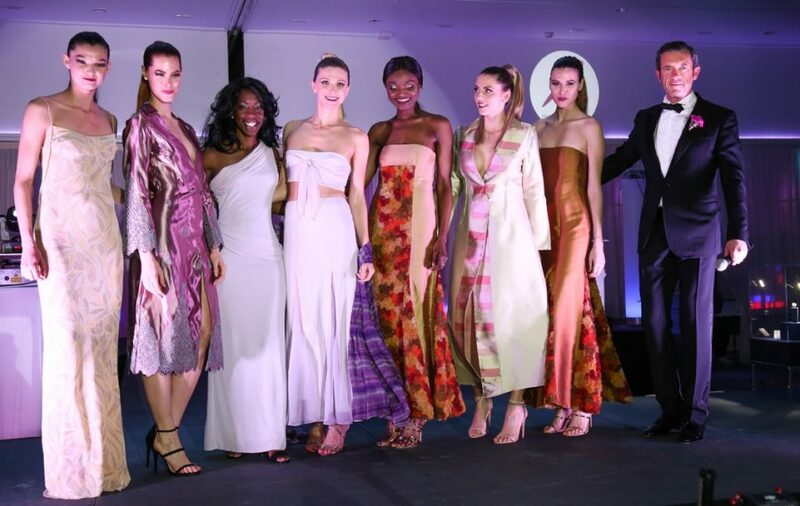 “With 360 attendees, we committed to excellence – to present a rare and unique experience – and by all accounts, we pulled it off in great style” said Bradley. 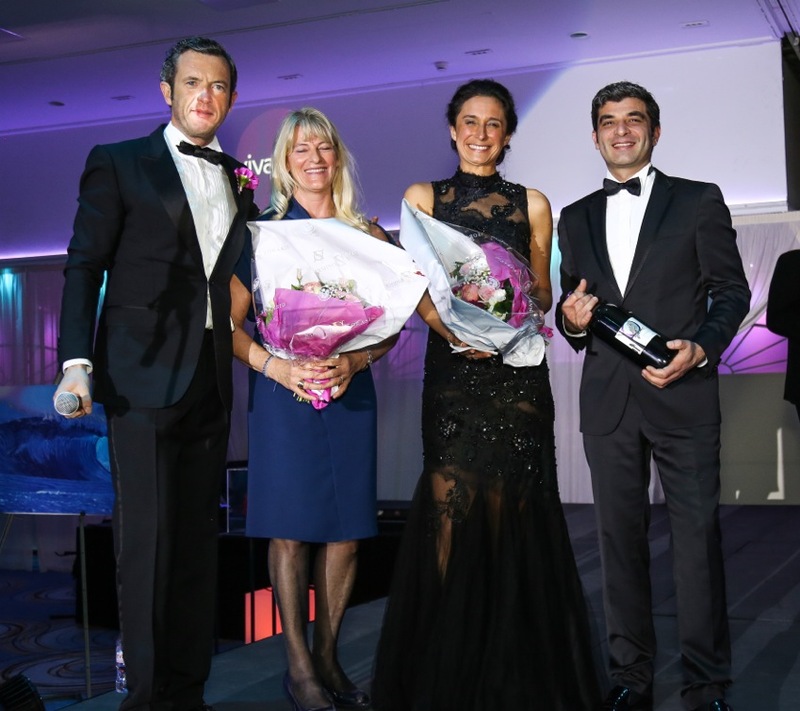 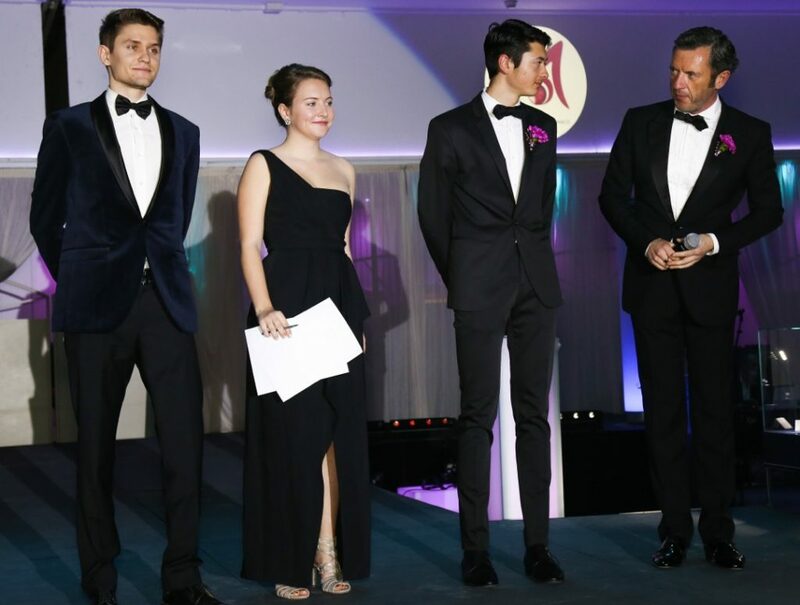 “Our gala has now become an annual spectacle in Monaco and we aim to continue bigger and better”. 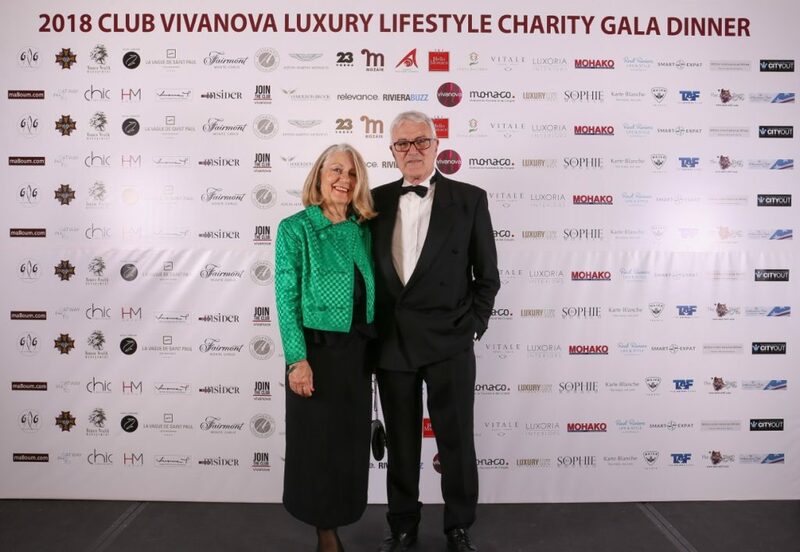 “From all of us at the The American Club of the Riviera VIP table, we wish to congratulate Bradley Mitton and Club Vivanova with a world class gala. 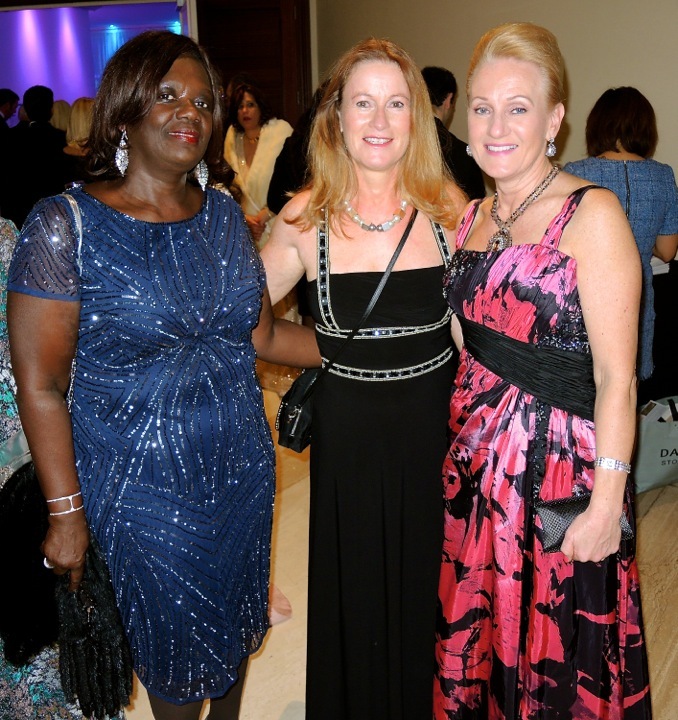 It reminds me of the many charity galas I attended when living in the USA. 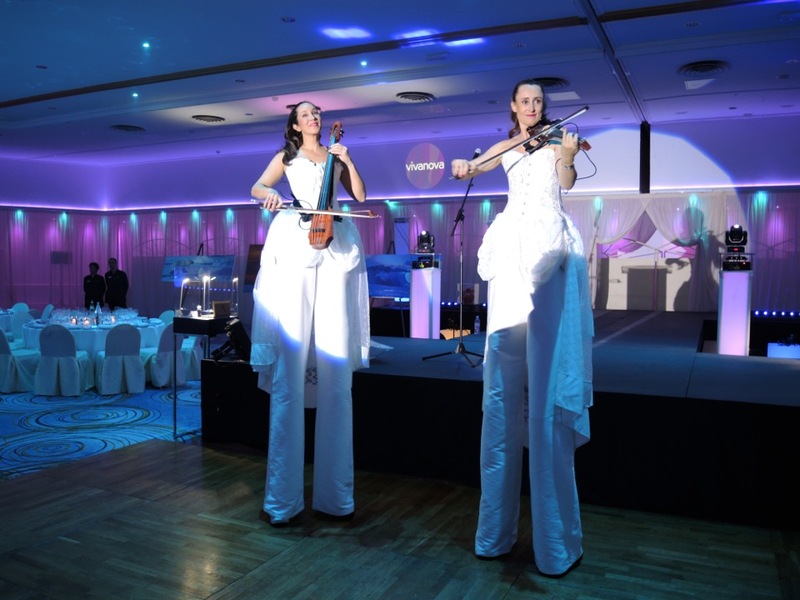 It was perfectly planned and carried out with extreme professionalism from the welcome desk to the after-party finale. 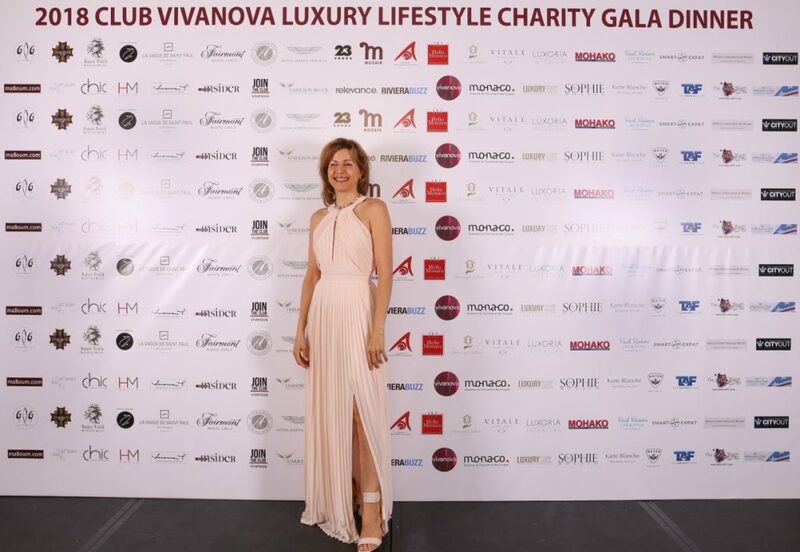 Knowing how much work it is to organise events, we applaud and thank you for making it possible for so many guests to attend such a luxury event. 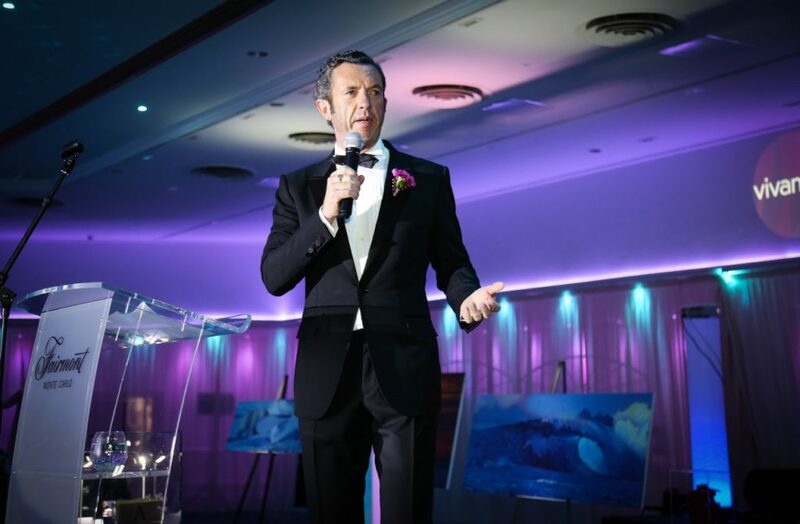 We bow, kiss and shake hands to congratulate you – very well done.” The President of The American Club of the Riviera.